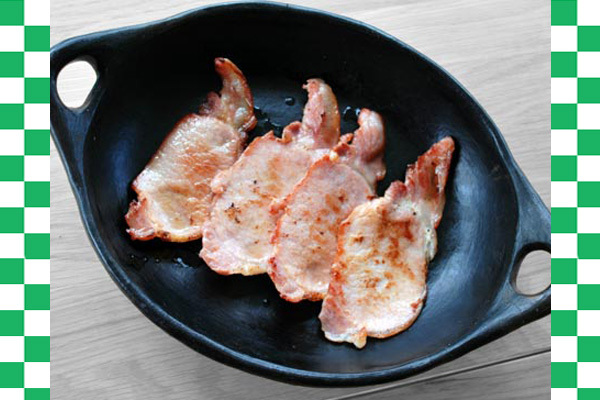 Award Winning Bacon that Tastes and Cooks like it should ! 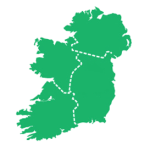 FREE DELIVERY ON ALL ORDERS OVER €75! 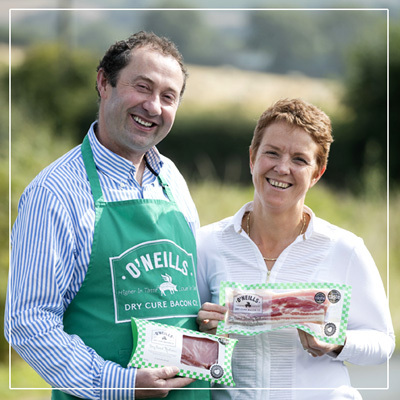 About O'Neills Dry Cure Bacon Co.
At O’Neills Dry Cure Bacon Co. we know that the tastiest bacon is dry cured by hand in the traditional way with no added water or phosphates. We pride ourselves on producing bacon that tastes and cooks like it should. Our award winning Irish bacon is cured by hand in Co. Wexford using our unique family recipe with a mix of natural sea salt and sugar. We have 30% less salt than average and as we don’t add water, no phosphates are needed. With O’Neill’s you get all meat, so when the bacon is cooking there is no shrinking on the pan. 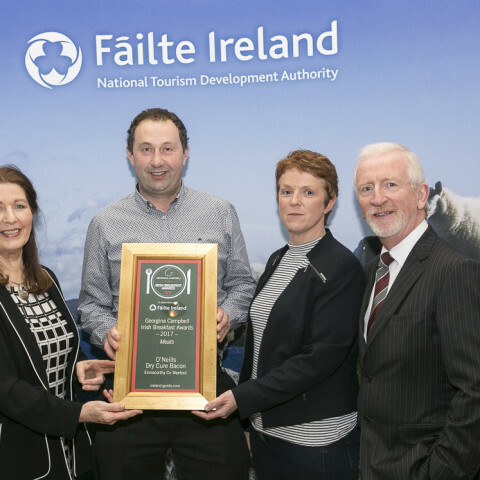 O’Neill’s Dry Cured Bacon Co. has won numerous prestigious awards including the Food Writers Guild award, numerous Great Taste Awards, is highly acclaimed by food critics and is the chosen bacon of many of the top chefs in Ireland. 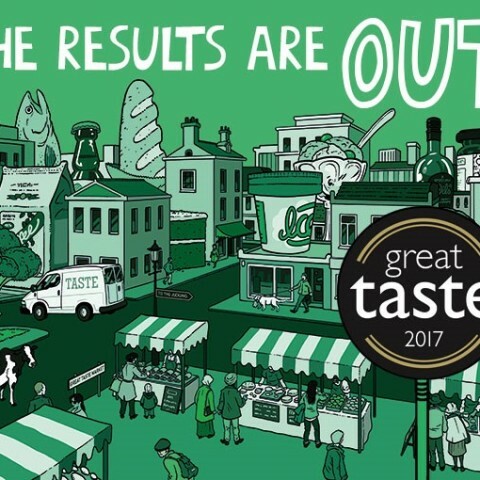 The range includes dry cured rashers, streaky rashers, ham fillets, bacon steaks, sausages, black pudding, bacon jam and bacon loins. 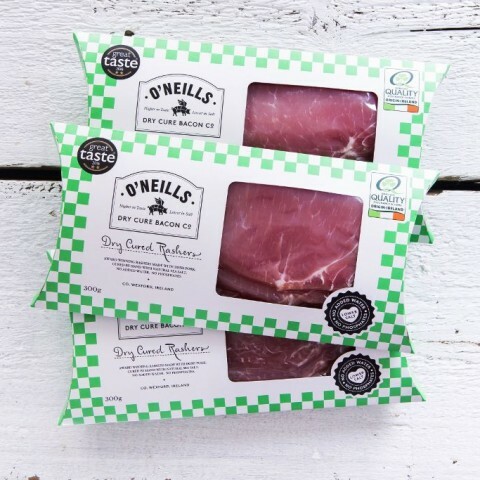 Why Buy O'Neills Dry Cured Bacon? We were honoured to receive this award last week for our bacon.